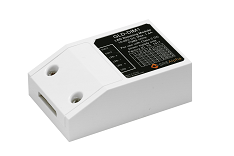 With constant current output for dimming strips and linear lighting, add-on for GLV series independent type, easy snap-on to GLV independent type LED drivers, wide range DC input, and a dimming range of 0-100%, the GLD-DIM-CC offers a spring loaded terminal for easy installation to luminaires and 97% efficiency. 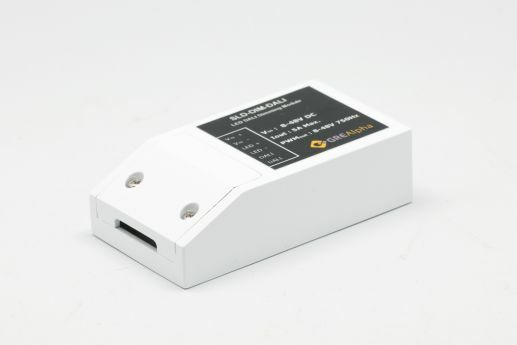 This compact dimming module is an add-on for the GLV constant voltage type LED driver. Featuring a revolutionary snap-on design, the GLV powering platform can be easily upgraded with dimming for constant current or constant voltage applications. 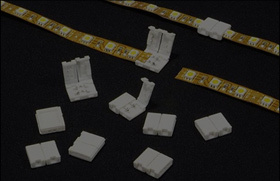 The GLD-DIM series provide full range, flicker free dimming. 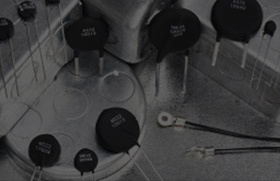 0-10V/1-10V/Switch Dim, and DALI type dimming modes supported.